So what are the tips to hire Chinese translator in Guangzhou? Often enough, there are many companies with translators, who excel at merely one of these linguistic skills and claim themselves to be expert translators, on their own. Though this is something which is incredibly unacceptable, yet it none the less takes place on a very rampant scale. It is for this reason, that prior to actually availing of the services of a Guangzhou translator, individuals ought to be very careful and only select a company which has been around for a number of years and knows exactly what it is doing. 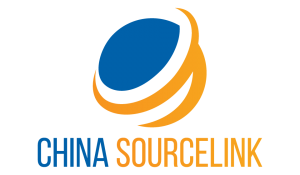 We at China Source link are one such company that have truly carved a niche for ourselves in the world of Guangzhou Translations. 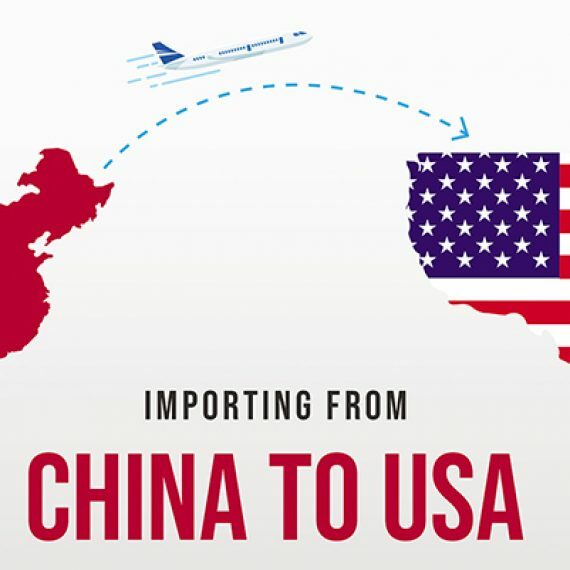 Besides having local interpreter in Guangzhou, we also have Shenzhen translator and local interpreters in Hong Kong, Dongguang and their vicinity, which covers the entire Pearl River Delta Economic Zone. This is owing to the fact that we take the job very seriously and are always able to complete even the most challenging projects with ease and perfection. 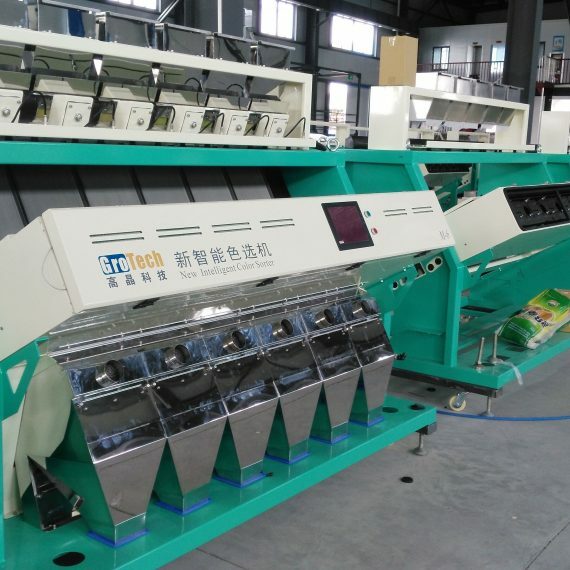 We suggest that if you are looking to make your business prosper, then you ought to take a look at Guangzhou which is a very promising option indeed. People who have started doing business with this port city have commented on how positively the endeavour has impacted their business. Doing something new and taking the plunge in the business world, is certainly not an easy thing to do. This is especially if the move is something which you had never planned to do in the first place. However when it comes to Gauangzhou, you can rest assured that this is one investment, which you will certainly not regret making. The wholesale markets are truly bustling at any hours of the day and night and this is one of the chief reasons why the place is ever so upcoming. Apart from the niches which have been mentioned above, there is even a handbag and cell phone covers wholesaling markets which are truly spectacular. The Canton Fair is truly a spectacular sight to behold owing to the fact that it is bustling with a multitude of people. At such a grand event, entrepreneurs from various parts of the world can come together in order to share ideas and expand their contacts. 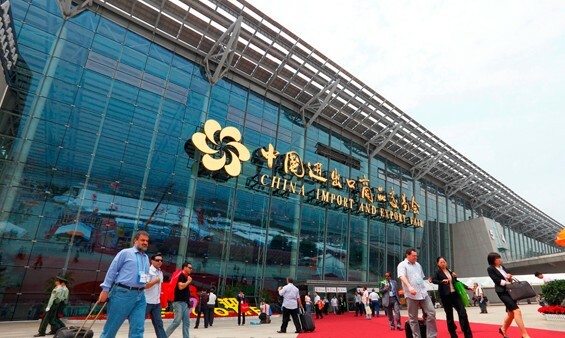 It is certainly not for nothing that this Canton fair is known as the largest as well as most well-known import- export fair in China. Events or fairs like this help new businesses to get noticed and they even help established businesses to further expand their horizons. Doing business is indeed incredibly tricky, so rather than plunging into things headlong, it is essential to have a distinct plan of action in place at first. To make the most of all the business prospects which Guangzhou has to offer, it is indeed essential to be able to communicate with the locals in a proper and efficient manner. No effective trade or business partnerships can be made unless the terms and conditions are understood in a proper manner by both the parties. 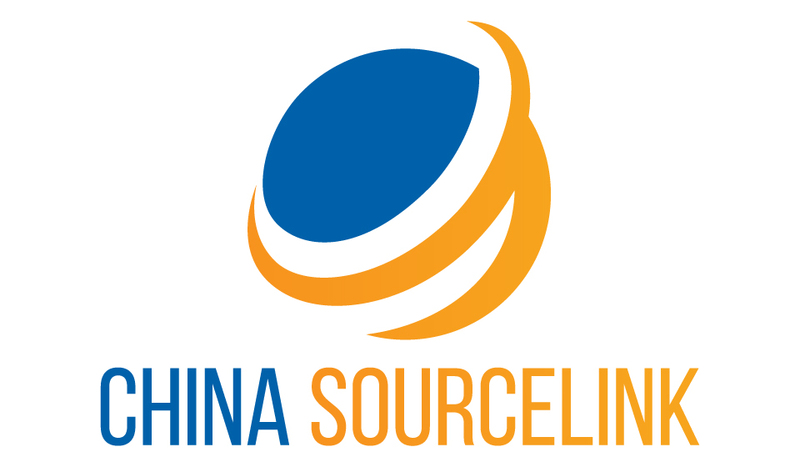 We at China Source link understand how challenging taking such a plunge can be, that is why, by means of our translation services, we intend to make things as smooth sailing as possible. 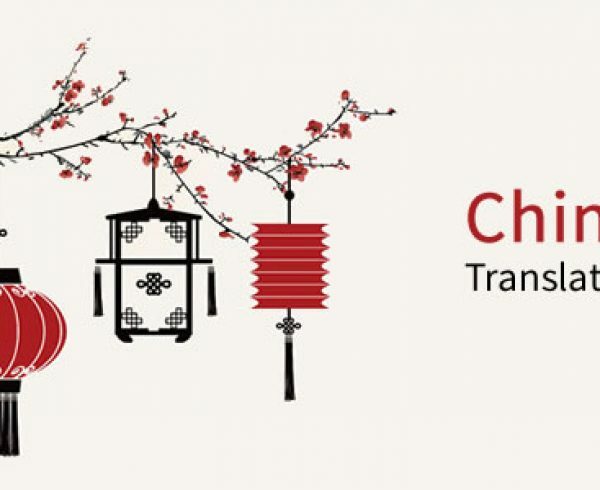 Unlike many Guangzhou based translation companies which merely offer either Chinese to English translation service or English to Chinese translation service, we make it a point that each of our Guangzhou translator is fluent in both languages. This is to ensure that all the clients can get their services availed from one place rather than having to run from pillar to post in order to get the job done. We make it a point to only bring on board those translators who have in-depth knowledge in their line as well as adequate experience as well. These two qualities help them in doing business negotiations or even doing a quality inspection in a proper manner. Translators, who are unable to do this, will never be able to be of much use to the clients. It is interesting to note that such in-depth knowledge of the Guangzhou translator, is something which comes from the fact that they are brilliant individuals with a good eye for business. To top it all the translators are able to double up as tour guides, because not merely do they have linguistic ability, but also have familiarity with the local region of Guangzhou. Many people, who have used the services we provide, say that without the translators there to help and guide them, they would truly feel at sea about how to function. Apart from excelling at their translation jobs, the translators are very polite and give the clients top notch hospitality as well. Being natives of the region, they truly understand the essence of the place and help you experience it as well. Choose us, because we will help you in making your dreams a reality, our interpretations are so sought after owing to the fact that their do their job to perfection. At no point in time will you find that they are being unprofessional in their words or deeds. Like all this wasn’t enough, the services are available at incredibly pocket friendly rates as well. Choosing us is the obvious choice owing to the fact that we have the best local Guangzhou translator on board, who that offer clients so much more than mere linguistic translations. Availing of the services we offer will truly be a decision which you will not regret. People who have availed of our services in the past have been thoroughly been impressed by how well our business functions and also by, what amazing translators we have on board. It is truly almost impossible to believe that we have such exceptional services at pocket friendly rates. We make it a point to keep our rates affordable; after all burning a hole through anyone’s pocket isn’t our intention! Guangzhou is a place which so much potential and it would truly behove you to seriously give this place a chance.